The Malvern Autumn Show is one of the largest garden events in the country. 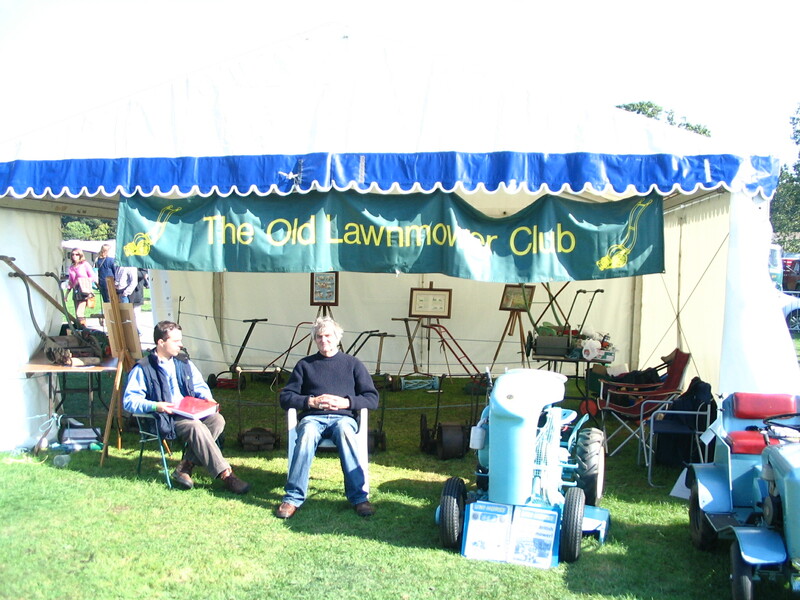 The club has been exhibiting at the event for many years. One of the main features of our display is the working area where we are able to demonstrate our machines to the public.